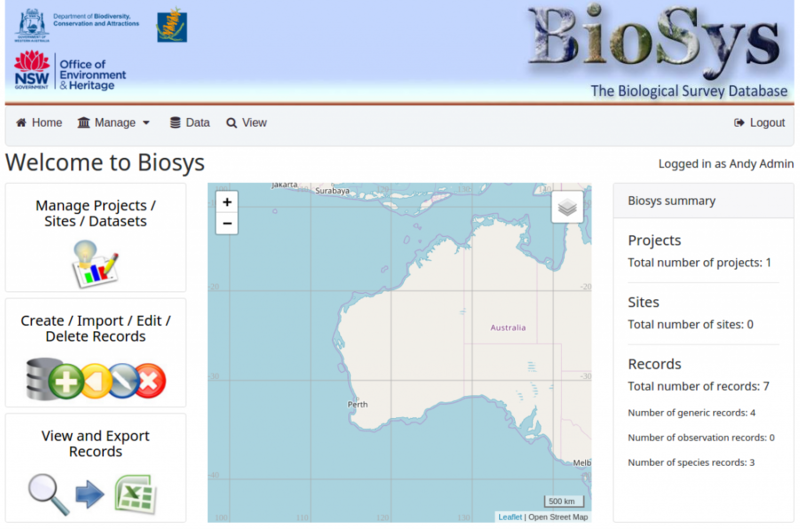 In August 2015 I published a blog about a pilot for the BioSys software that we had developed with the Department of Biodiversity, Conservation and Attractions (DBCA), and it’s time for an update. BioSys is an open source standards based data management system built specifically for biological data, built around the premise of making it as easy as possible for users to store their data. The system has a flexible data schema model that allows users to create a schema specific to the structure of their data, and that can apply to just about any sorts of biological and ecological data. Since the 2015 blog, we have continued to work on BioSys with DBCA and the system has had considerable enhancements and has now moved well beyond the pilot stage and is in production across a number of projects. The project has been a model of collaboration all the way through, with staff from the DBCA (including Paul Gioia and others) heavily involved in the design and specifications for the system. One of the things that most excited us about working on BioSys was that DBCA would be making the code open source and would actively be looking for collaboration with other agencies. 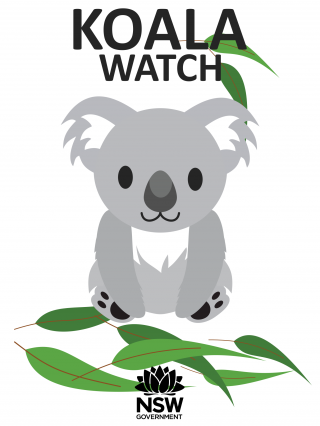 Earlier this year, thanks to the hard work of the DBCA team, we had the opportunity to work on a collaborative project with DBCA and the NSW Office of Environment and Heritage (OEH) for a pilot BioSys project to support their Koala survey field work. The goal for the pilot project was to provide an end-to-end workflow from data collection in the field to OEH’s existing BioNet data repository. This involved a number of changes to the BioSys server and web system, but most excitingly a new mobile data collection tool. For the pilot project the mobile tool will only support the koala collection data schema, but it is expected that in time the tool will support any BioSys schema without need for further development. The mobile field collection tool will also be open sourced at the completion of the project, which will will then put the entire BioSys tool kit in the public domain – a great outcome, especially for a project funded by government! We’re just finishing off some production implementation changes for the Koala Watch project which has gone exceedingly well. Once the apps and system is published through OEH we’ll make another update on this project. If you’re interested in how BioSys, or mobile data collection apps, could help your organisation, then feel free to contact me, or start a chat with us via Facebook, Twitter or LinkedIn.